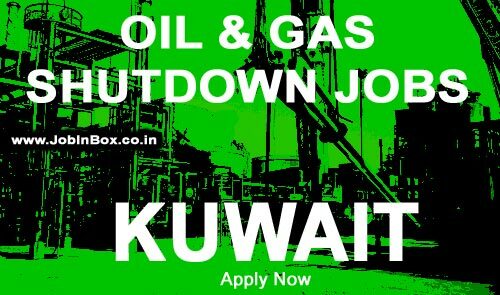 All Candidates should have minimum 5+ years of experience in Gulf(GCC) region. Shutdown experience preferred. Client interviews will be conducted shortly. 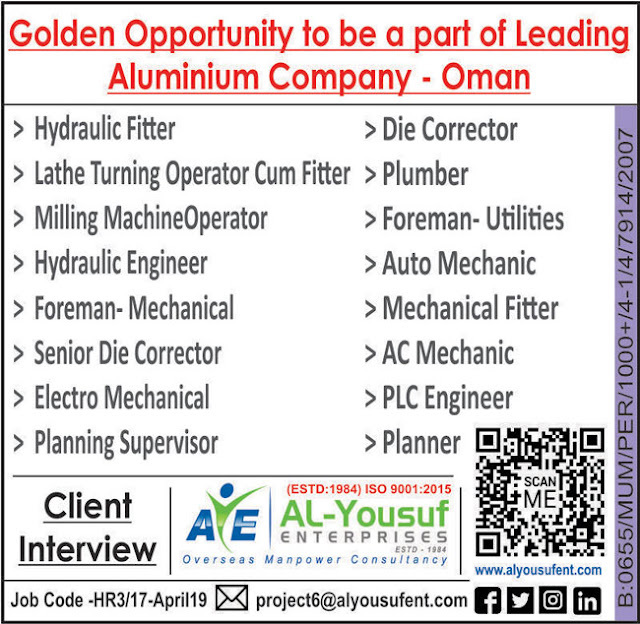 Job Positions are listed below. CV SHORTLISTING IS IN PROGRESS. WALKIN IMMEDIATELY WITH CV, PASSPORT, PHOTOGRAPHS, CERTIFICATES (EXPERIENCE & PROFESSIONAL) PHOTOSTAT COPIES AND ORIGINALS FOR ENSURING YOUR OPPORTUNITY TO ATTEND INTERVIEW.